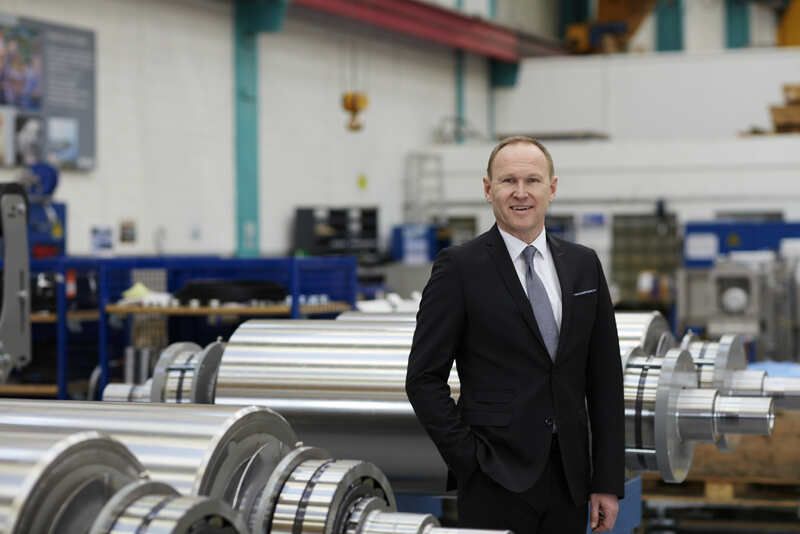 Uzwil (Switzerland), July 1, 2016 – As announced a year ago, Stefan Scheiber is now CEO of Bühler. He succeeds Calvin Grieder, who will focus on his role as Chairman of the Board. “In order to continue the success story of Bühler, we want to seize the opportunities of accelerated change presented by megatrends such as digitization, safe feed and food, and sustainability,” said Stefan Scheiber at the occation of the CEO handover. As a result of this change, additional executive positions in the Grains & Food business have been reassigned. Calvin Grieder, who has been serving as CEO since 2000 and additionally acted as Chairman of the Board of Bühler since 2014, will focus on his position as Chairman. 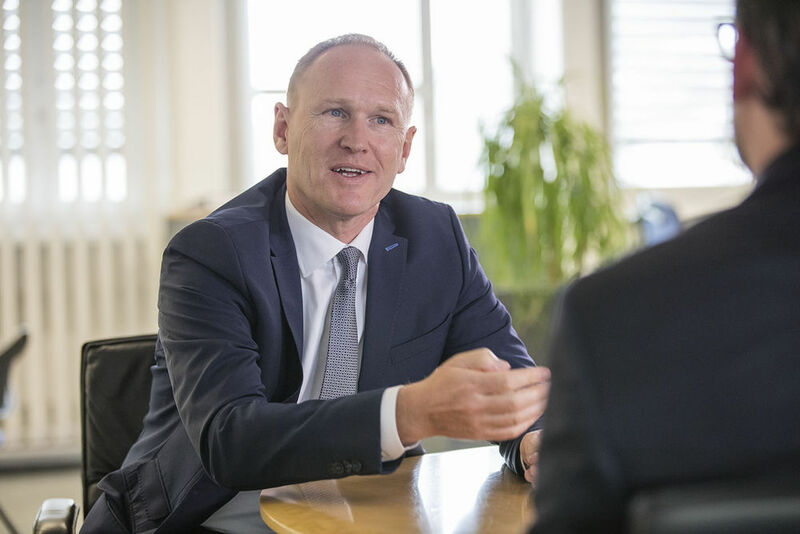 Johannes Wick took charge as CEO of Grains & Food as of April 1, 2016, and is now also a member of Bühler’s Executive Board. 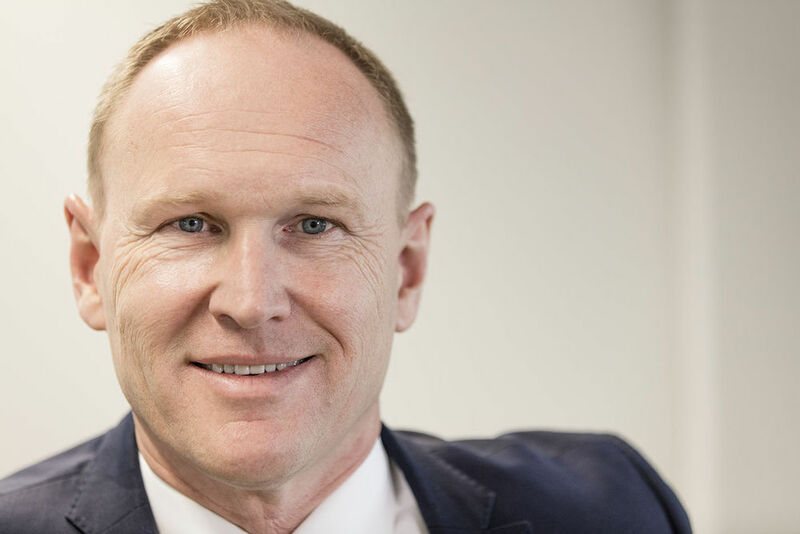 Johannes Wick joined the Bühler Group as head of the Grain Milling business unit in 2014. Previously, he held various management positions in the global energy and infrastructure industry for more than 20 years. Images and the curriculae vitae of Stephan Scheiber and Johannes Wick are available online.